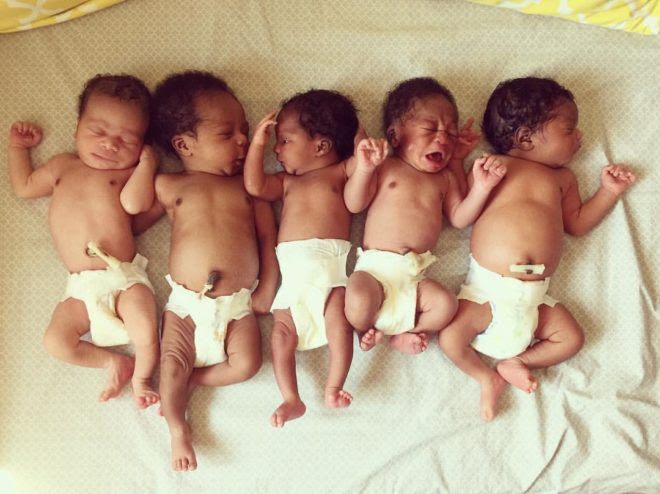 Thank you for your dedication to standing with vulnerable mothers and babies in Haiti! Over the past year, your compassionate support has helped save the lives of many at risk women – including Guetchina, a 29 year old beautician who longed to be a mother after a history of miscarriage. Like far too many Haitian women, Guetchina experienced serious complications resulting from gestational diabetes and high blood pressure, which sadly resulted in three miscarriages. These heart wrenching losses left Guetchina and her husband longing even more deeply to be parents. As Guetchina and her husband anxiously approached a new pregnancy, your partnership gave her the opportunity to attend the Heartline Maternity Center prenatal program where she received excellent medical care, critical health education, and loving support. Due to her history of miscarriages and in recognition of her high risk pregnancy, the Maternity Center staff encouraged Guetchina to come a few extra times each week to carefully monitor her for signs of preeclampsia, a dangerous hypertensive disorder that occurs in pregnancy. Like you, the Heartline staff desperately wanted Guetchina’s story to have a joyful ending – one that included the gift of motherhood and a healthy baby. During one of these routine medical visits, Guetchina’s blood pressure was dangerously high, putting both herself and her baby at risk. The Maternity Center staff immediately transported her to a hospital where she was placed on bedrest for a week. 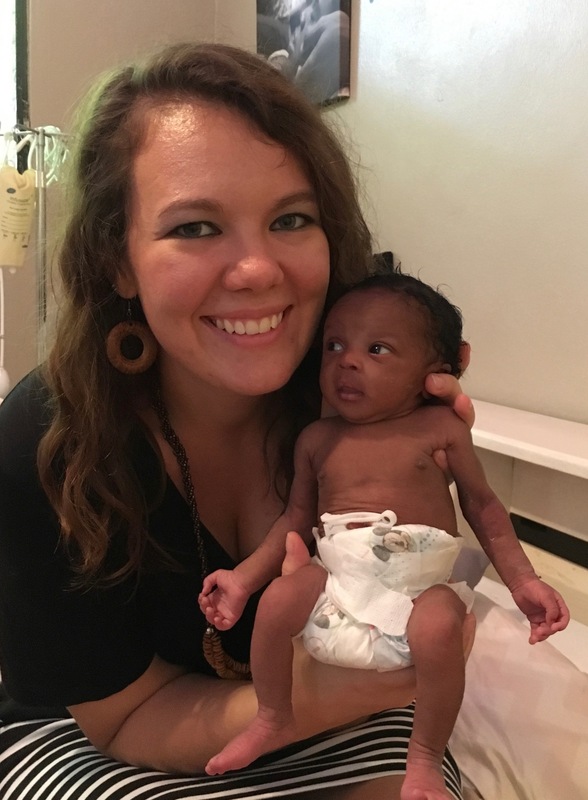 Within 24 hours of being released, Guetchina arrived back at the Maternity Center where the staff recognized signs of full blown preeclampsia. She was once again rushed to the hospital where she had an emergency cesarean section. This quick action and medical intervention saved her life and that of her beautiful baby girl, Aubrey who was 3 pounds 10 ounces at birth. Guetchina and Aubrey returned to the Maternity Center for postpartum medical care, precious bonding time, and breastfeeding support. Because Aubrey was born prematurely, this postpartum time was especially crucial for her growth during the critical days and weeks following birth. 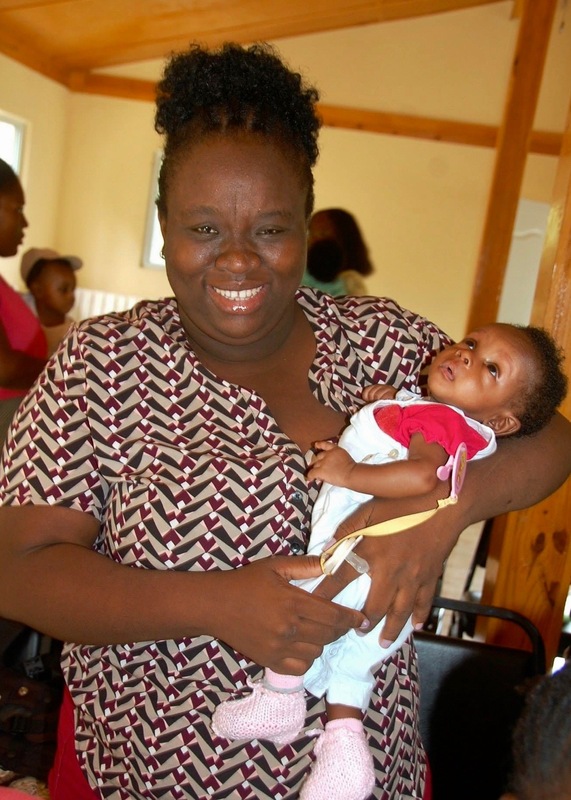 While breastfeeding was difficult in the beginning, Guetchina persevered, equipped and empowered with the knowledge that breastfeeding has the greatest potential impact on child survival in Haiti. Standing in front of a room full of pregnant women, Guetchina shared her powerful story and implored the women to never miss a prenatal program day because it could literally mean the difference between life and death for themselves and their babies – just like it did for her and Aubrey. Without your support in providing excellent and painstaking care throughout her pregnancy, Guetchina would have likely had a stroke, leading to tragic outcomes for herself and her baby. Your prayers and financial support helped Guetchina experience the joy of becoming a mother. Thanks to your compassion, Aubrey is healthy and Guetchina is thriving – ever grateful for her daughter and the ultimate gift of motherhood. *Click here to see an update from Aubrey’s first birthday!